We specialize in advanced orthopaedic surgery including joint replacement, sports surgery, reconstructive surgery and minimally invasive surgery. We are closely affiliated to expert referral sources both here and internationally in other subspecialties for those with problems requiring additional expertise. 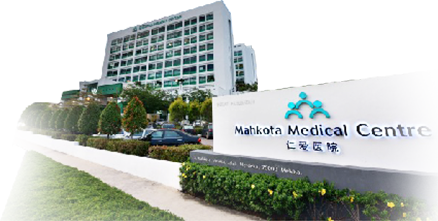 We are located in Mahkota Medical Center, Melaka Malaysia. 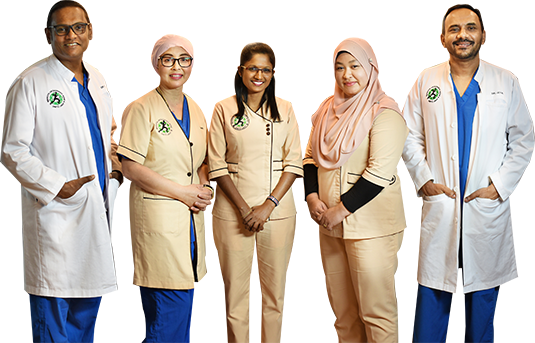 Mahkota Medical Center is an elite 300 bed private medical center with a full array of subspeciality services and facilities. It is a leading center for medical and health tourism. Melaka (Malacca) is a bustling city located about 2 hours(by road) away from both Singapore and Kuala Lumpur. It is also only a 1.5hr drive from the KL International Airport. It is a historical city and a much sought after destination for thousands of tourist annually.